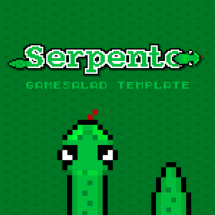 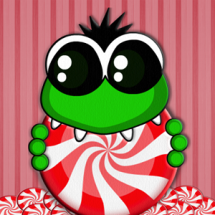 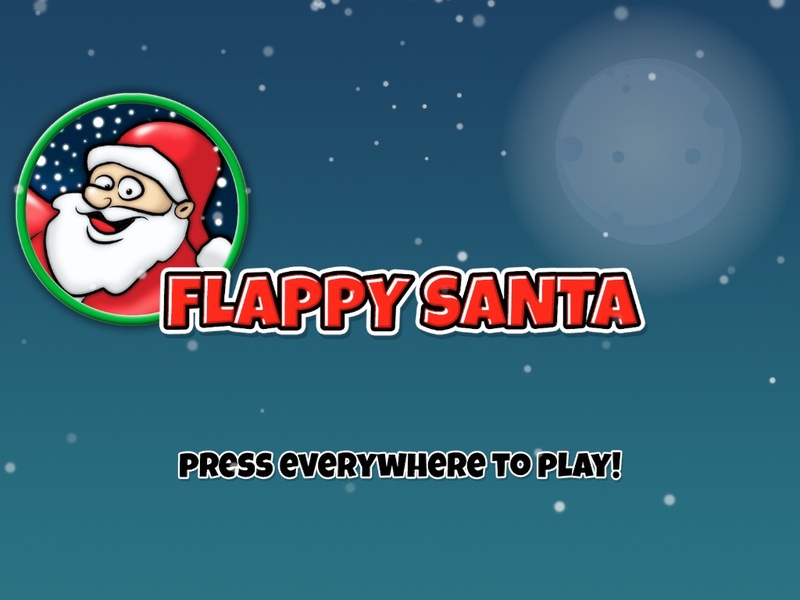 IT’S A COOL AND FUN XMAS FLAPPY GAME! 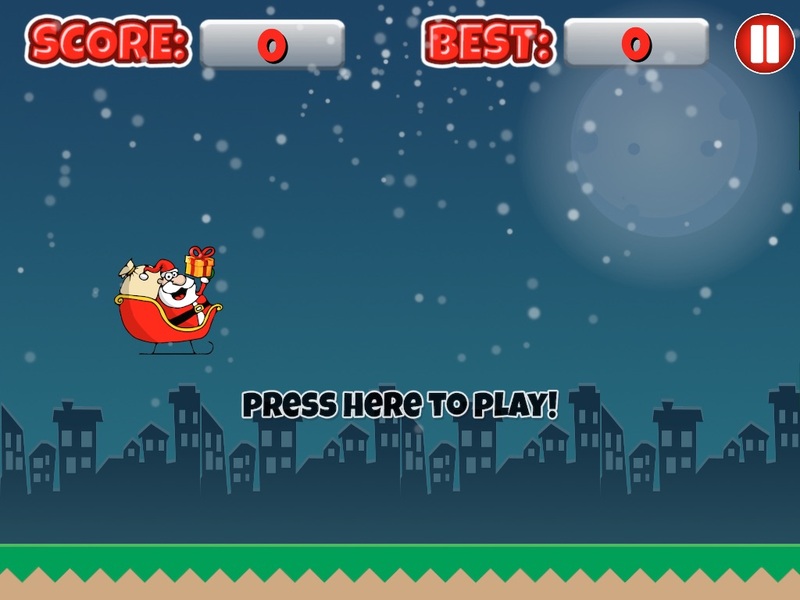 Tags: christmas, december, full game, game, game template, guitar, kids, Santa, santa claus, toddlers, video game, winter. 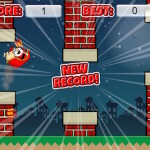 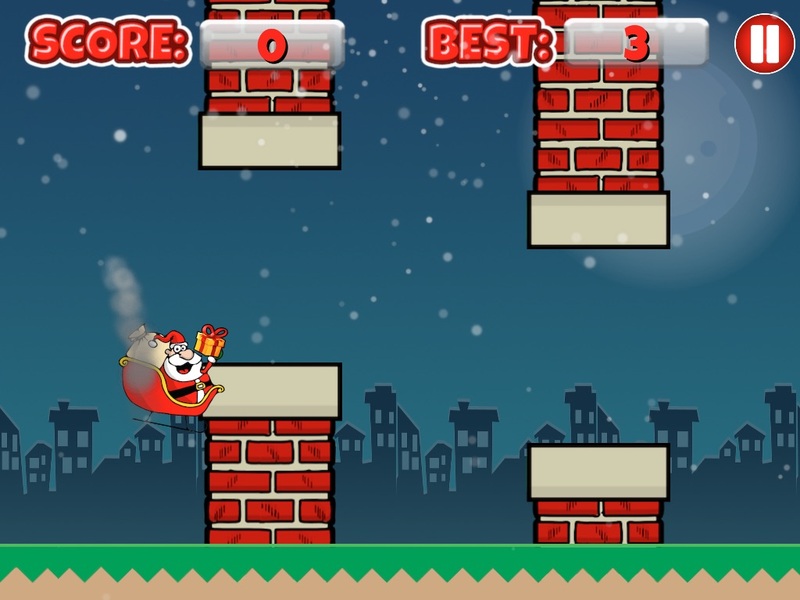 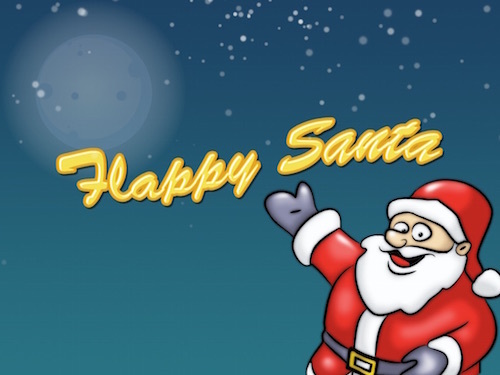 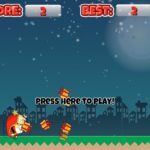 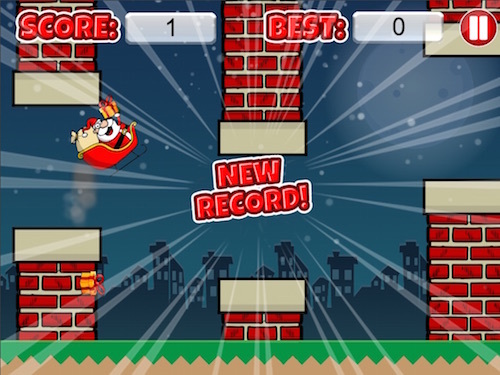 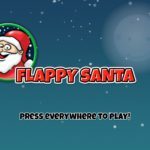 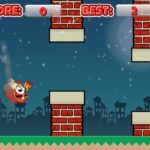 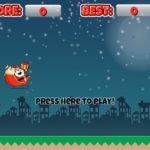 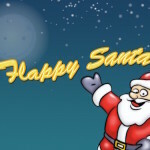 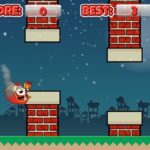 “Flappy Santa Claus” is a great X-Mas Flappy Game! 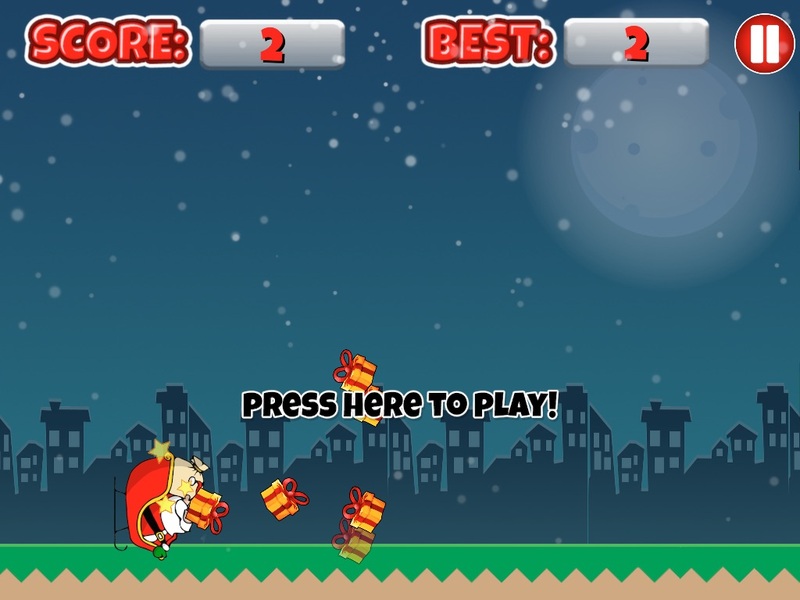 All artwork and Sounds included! 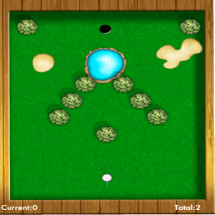 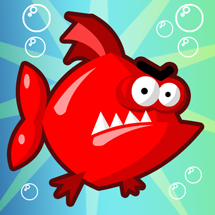 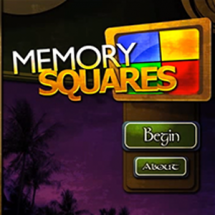 Very suitable cool fun app for all kids!